I was born on December 1st 1944 in Windsor, Ontario. I attended the minor seminary of the Capuchins in Blenheim Ontario for my high school studies. At the age of 18, I applied and was accepted as a novice with the Capuchin friars. After four years of philosophy in the States, I was sent to Venice to do my theology for three years and then one year at Toronto School of Theology for a Master of Theology Degree. 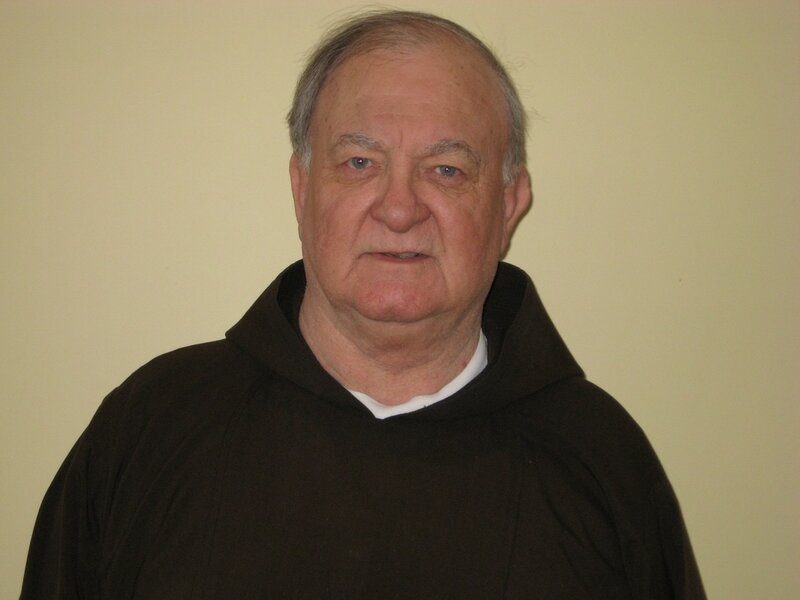 I made solemn vows on September 1st, 1966 and was ordained a priest on September 12, 1970. I have done ministry as a pastor in Blenheim and Toronto, Ontario and in Mount Pearl, Newfoundland. I served as a Chaplain in youth retreat in Orangeville, Ontario and as a hospital Chaplain in Ottawa, Ontario. Four times, I was chosen for three year terms as Provincial for the English speaking group in Canada. I served for seven years a Vocation Director for the group and was allowed to retire for three years, in Blenheim Ontario. I was asked to go back to vocation work last September and to be superior of our new formation house St. Crispin Friary at 127 Friars Way in London, Ontario. 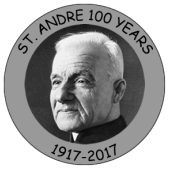 I now reside in London and attend to our young students studying at t. Peter s Seminary while residing in our Capuchin House. I still enjoy meeting young men who are discerning their vocation to religious life. If you are passing bye off of Wonderland, please visit me at 127 Friars Way. Fr. Louis Mousseau ofm. Cap.